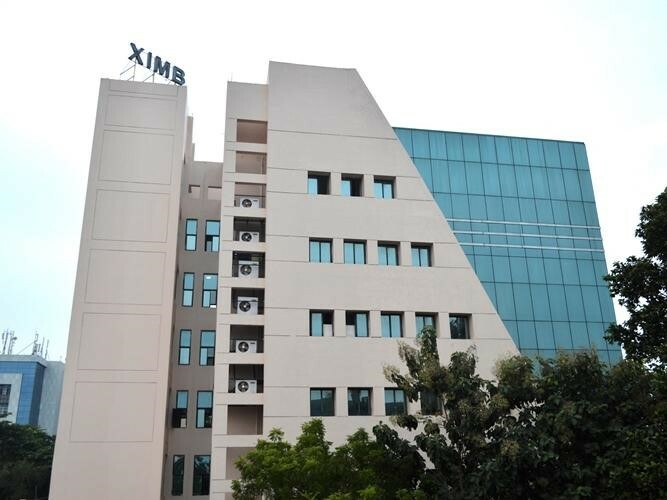 XIMB is blessed with the best faculty base probably pan India. All the in-house faculties here are PHd holders with enriching corporate and academic experiences. Each one of the faculties themselves is a repository of knowledge with real-time exposure. To sight a few there are faculties in the campus with more than 15 tier 1 publications, some with more than 65 research papers. Exemplar – the competitions society of XIMB brings home more 40 reputed national B-School competitions that open a plethora of opportunities to fight with the top B-Schools for real-time challenges of top business giants. If given a chance to work in Aditya Birla Group, I’d love to work in Aditya Birla Retail Limited (ABRL) in a marketing profile. I have a deep sense of desire to work for marketing retail products and ABRL leads the league being the first ever Indian food and grocery retailer to receive the FSMS (Food Safety Management System) certification. My past experience and interest in market analysis and ability to break stereotypes and come up with unique solutions will help me to excel in this role . An Emotion That We Name XIMB!